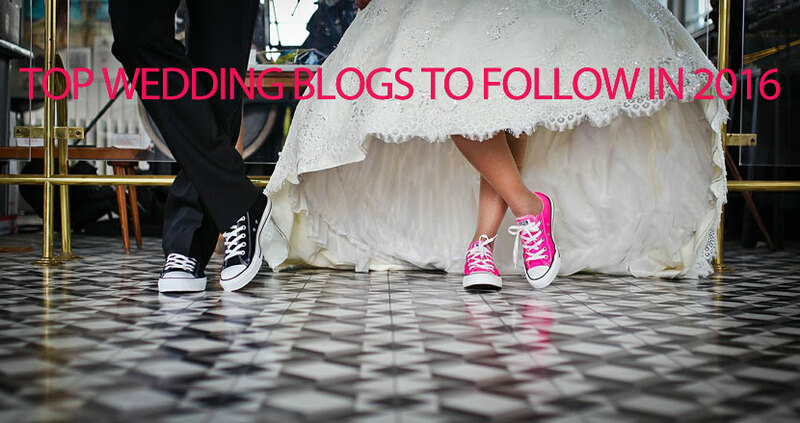 Looking for the best wedding blog to bookmark for 2016? The team at 7thTreasure has decided to share their top blogs of 2015 and we hope that you find this blog useful as you visit them regularly for great wedding tips and advice. Think there is a blog we missed? Then send us your suggestion. NB: These are not listed in any particular order.